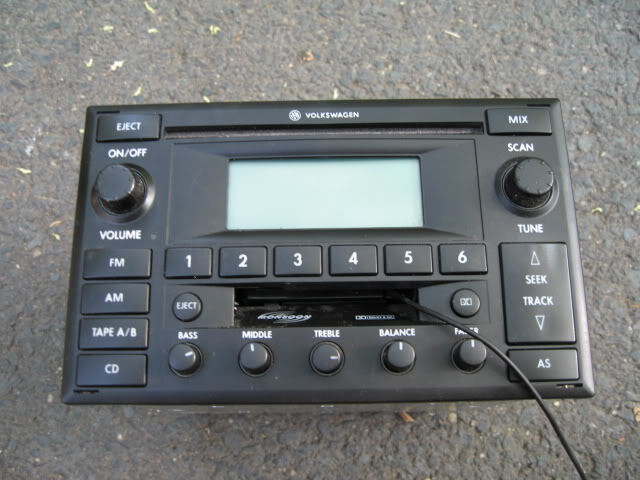 Straight from the factory double DIN radio! Monsoon! VIN Number of the car it was pulled from is included as well as the serial number so that you can get the code from your local dealer.